Bollywood is currently brimming with new and exciting talent, isn’t it? Recently, we have seen the likes of Sara Ali Khan, Ishaan Khatter and Janhvi Kapoor wowing audiences with their performances. 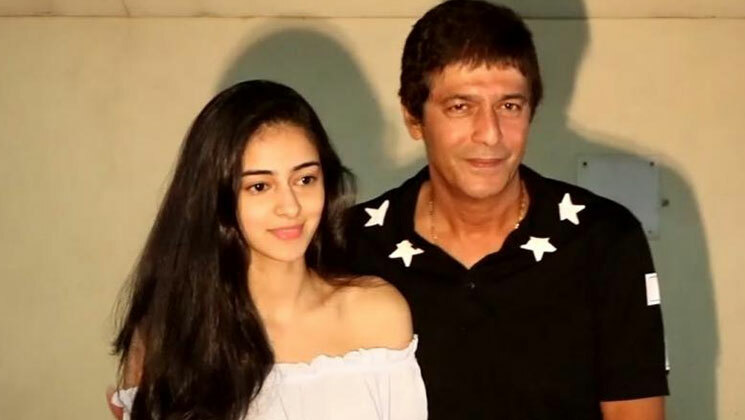 Now, actress Ananya Panday will be making her debut with ‘Student of the Year 2‘. The trailer was released a couple of days back and it has received mixed reviews. Coming back to ‘Student Of The Year 2′, apart from Ananya it also stars Tiger Shroff and Tara Sutaria. ‘SOTY 2’ is being directed by Punit Malhotra and will be releasing on May 10.